THE Chicago hot dog bun. Her name has been on our packaging for decades. 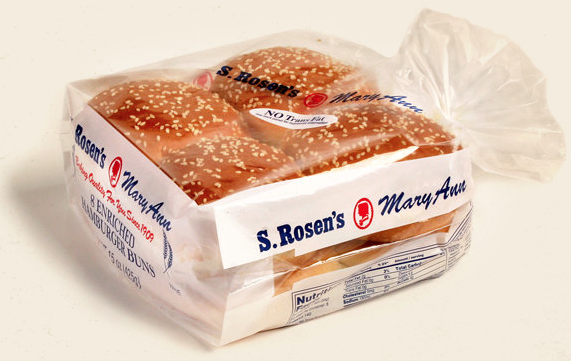 But who is this infamous lady and what does she have to do with our buns and rolls?